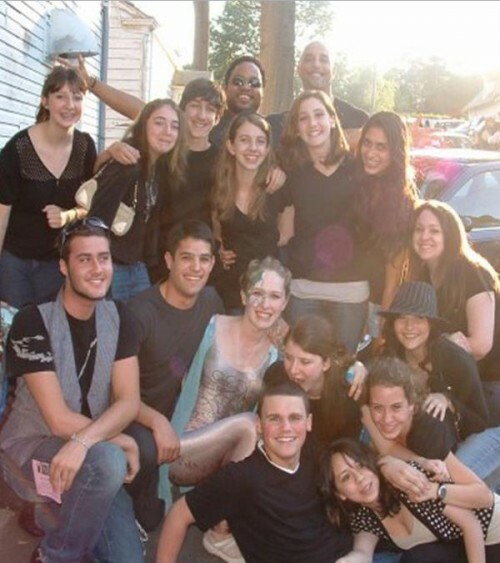 Curtain Call's Summerstock Programs are full-day, theatre arts workshops. We provide a well-balanced curriculum where students rotate between a team of instructors (in age appropriate groups) to receive specialized instruction in various subjects. Our Summerstock Creative Theatre Session runs June 25 to July 6, 2018, Monday to Friday, 9:30am to 4:30pm for ages 11 to 16. (No classes July 4, 2018.) Students should bring a lunch each day. Through rotating study in Improv, Shakespeare and Modern Acting in age-appropriate groups (5th and 6th grade, 7th and 8th grade, high school), students will tap into their own creativity to assemble a showcase performance on the final date drawing upon the instincts, teamwork and timing built in Improv, the technique and discipline developed in Modern Acting and the power tapped through Shakespeare’s language. Students will explore scene work for stage and screen as well as develop original scenes and sketches, including their own conceptual Shakespeare scenes drawing dialogue from the sonnets. Showcase performance is July 6, 2018 at 7:00pm.